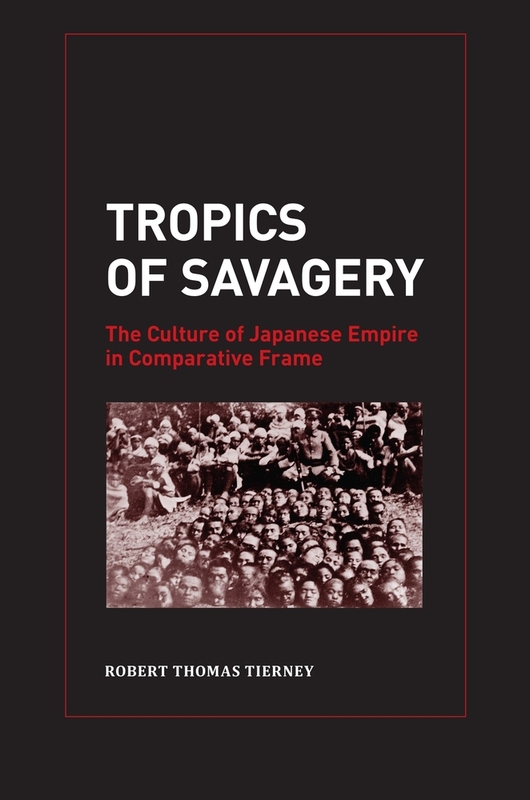 Tropics of Savagery is an incisive and provocative study of the figures and tropes of “savagery” in Japanese colonial culture. Through a rigorous analysis of literary works, ethnographic studies, and a variety of other discourses, Robert Thomas Tierney demonstrates how imperial Japan constructed its own identity in relation both to the West and to the people it colonized. 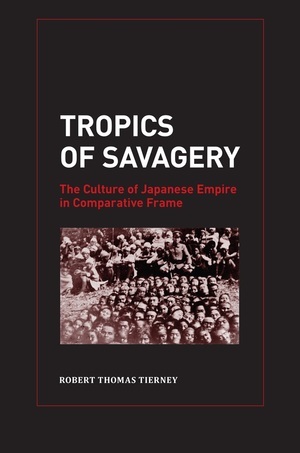 By examining the representations of Taiwanese aborigines and indigenous Micronesians in the works of prominent writers, he shows that the trope of the savage underwent several metamorphoses over the course of Japan's colonial period--violent headhunter to be subjugated, ethnographic other to be studied, happy primitive to be exoticized, and hybrid colonial subject to be assimilated.